It’s nearly valentines day and as a tribute to real love we are offering a fantastic deal. Buy one get one free on all matching tattoos, all you and your partner have to do is agree on the design. Pop in for a consultation to discuss your ideas and we will turn them in to the ultimate expression of true love. 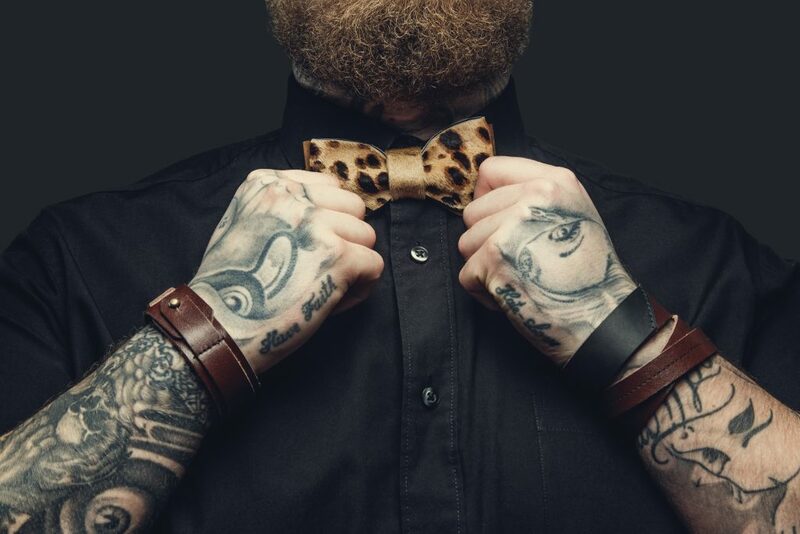 Tattoos date back thousands of years and have been a symbol of belonging just as long. We can either design something unique for you and your special other or you can choose from the custom flash valentines designs. Keep an eye on our Instagram and Facebook pages where we will also be posting flash sheets with designs available at an unbelievable price that will make you feel all warm and fluffy inside. DM, call or just come along to prophecy tattoo studio.